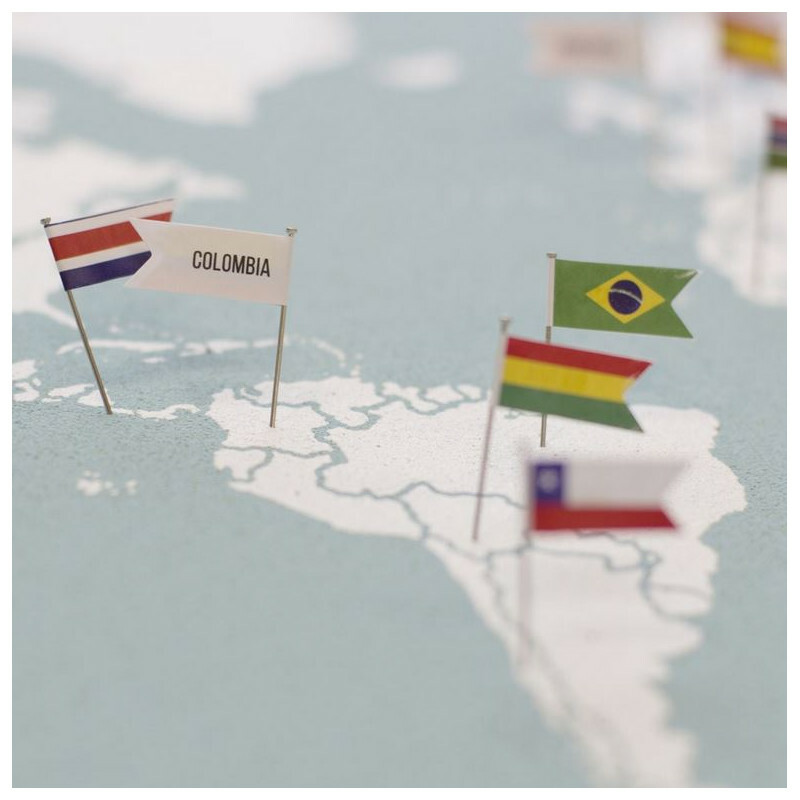 Each country you visited has a story to be told. 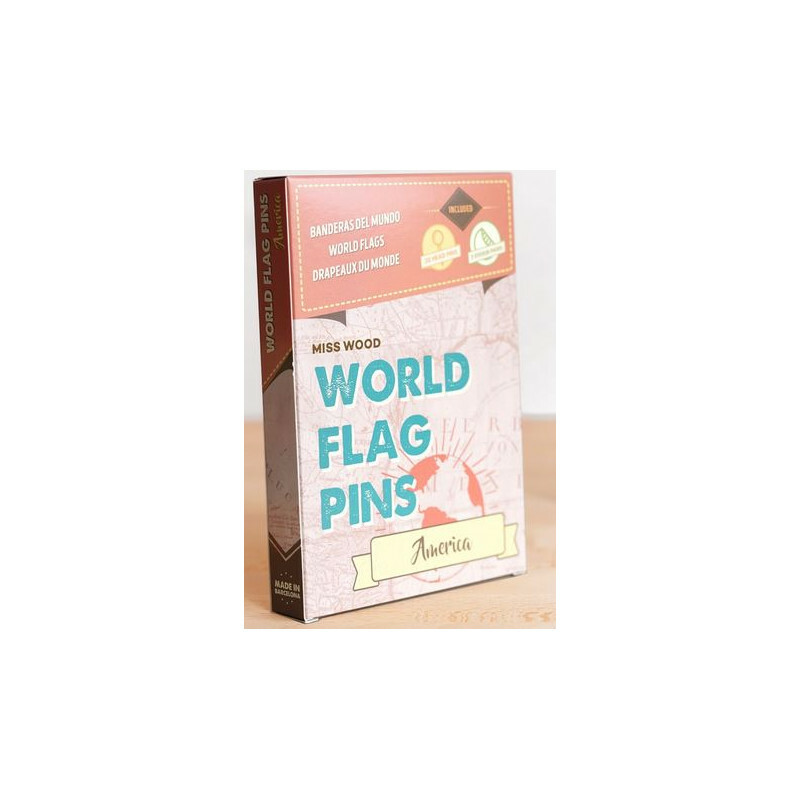 Its people, its culture, its gastronomy… Each place is unique and special, exactly as its flag. 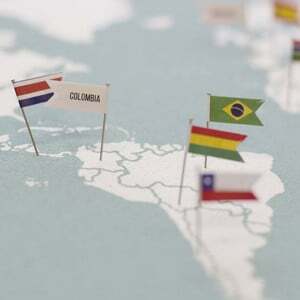 Complete your map adding all the flags of the countries you’ve been to, or even better, of those you would like to visit. 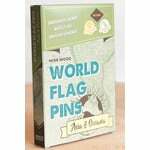 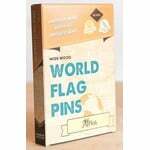 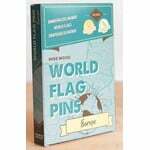 The set contains of 30 pins and 3 sheets of flags*, which are self-adhesive and can be taped on the pins. 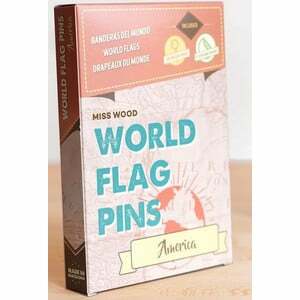 *The set "America" contains 3 sheets of flags.